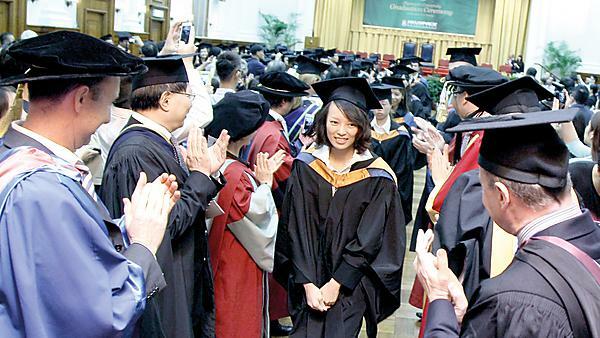 HKU School of Professional and Continuing Education (HKU SPACE): a University of Plymouth international partner. 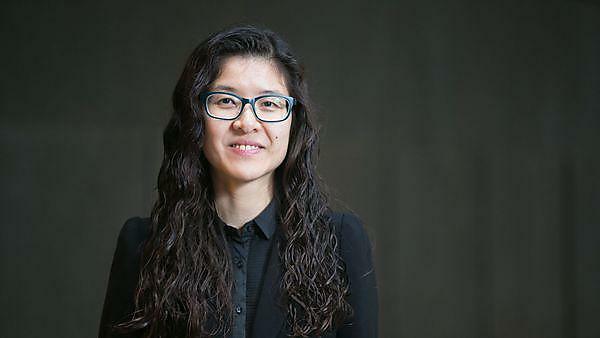 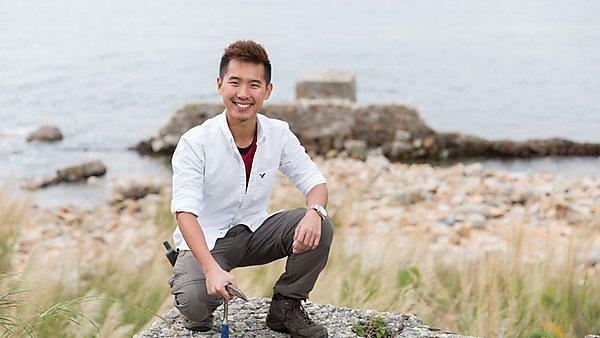 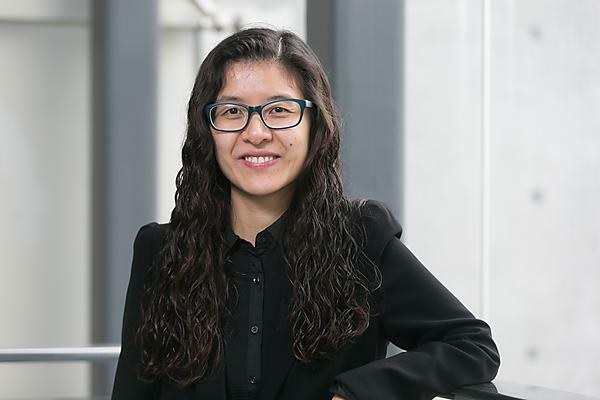 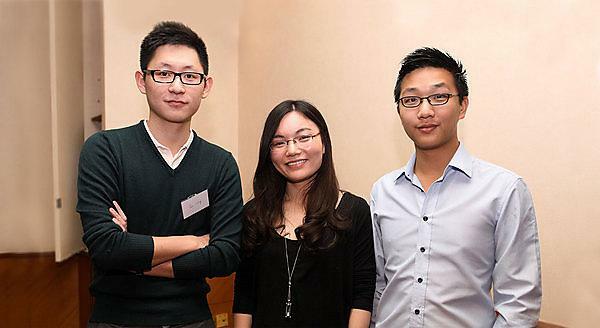 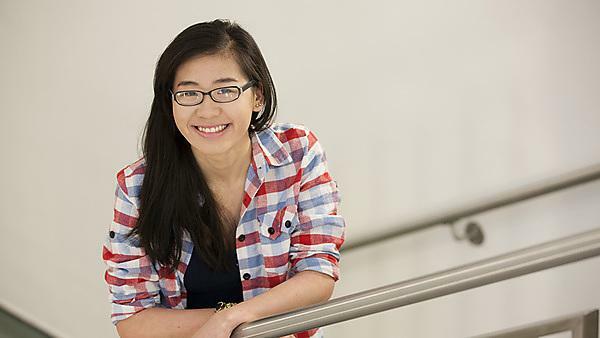 Elegance explains how her time at Plymouth has shaped her interest in medical statistics and helped her in her job as a mathematics and statistics lecturer in Hong Kong. 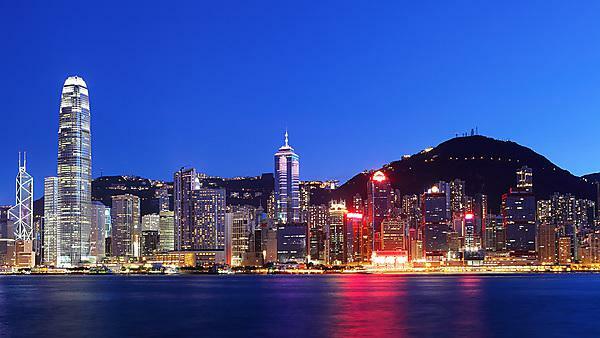 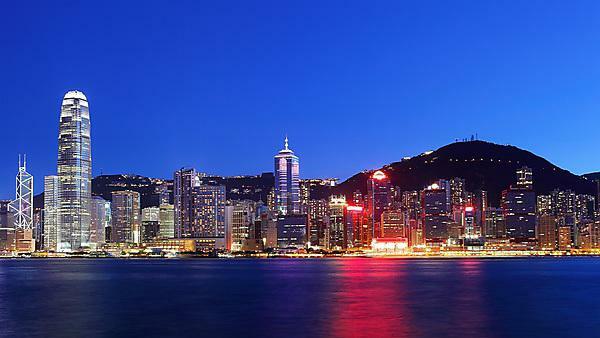 Find out where and when academic staff from the University of Plymouth will be visiting our partners in Hong Kong. Meet a Plymouth University representative at the British Council Study UK Exhibition in Hong Kong, 27-28 January 2018. 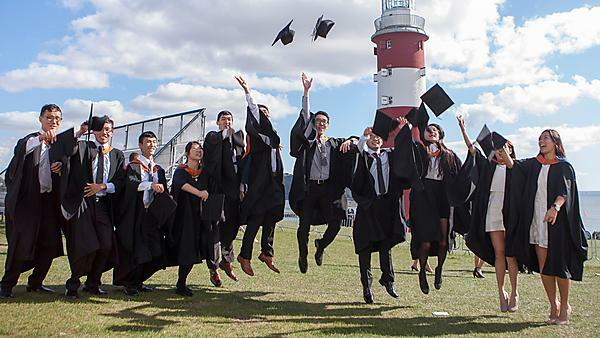 Meet a Plymouth University representative at the Amber Education Fair, 12-13 July 2017.